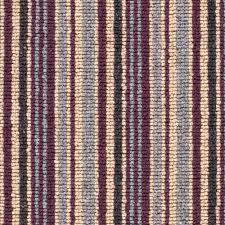 Striped carpets are the perfect choice for those who want to make a bold statement. Ideal for stairs and hallways, as well as other rooms in your home, our contemporary collection of stripes will leave you spoilt for choice. Creating a strong and eye-catching look in your home can be as easy as choosing a striped carpet. The reason why is simple. Striped carpets stand out from the crowd. Most homes play it safe with a gentle plain, but a striped carpet can really perk up your interior. A light striped carpet combined with neutral walls is perfect for hallways or stairs, where the bright tones will make the tight space feel airy and inviting. Dark striped carpets will create a dramatic effect in a larger room. 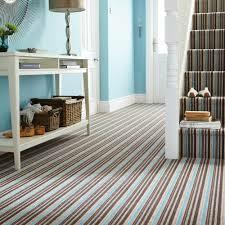 And you can use striped carpets to accentuate the dimensions of a room.